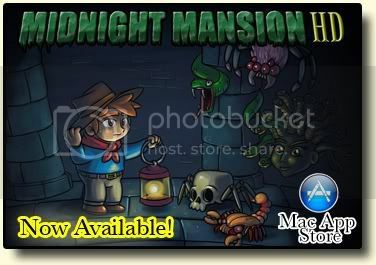 General talk about custom mansions and advertising new CM's for the original Midnight Mansion. The Secret Beneath: My (4th?) mansion! Good To Hear Freddy is OK !! !